Planning a winter wedding can be stressful. Arguably more stressful than planning a wedding during any other season because there are so many different aspects of the wedding that can be impacted by the weather. Here we are sharing some ideas and tips to ease the stress. 1. Keep warmth in mind– Whether it is your guests or your bridal party keep in mind that it’s probably cold out. So if your ceremony is outside make sure to offer guests blankets and have heaters nearby if possible. Don’t forget about your bridal party either. If you are making your bridal party take photos outside think about having part of the gift you give them be winter boots, or a scarf. Encourage your bridal party to wear tights on the day of the wedding. If they are wearing floor length dresses no one will see them anyway, and it will add another layer of warmth to them. And make sure you have a warm car waiting for when the photos are over! 2. 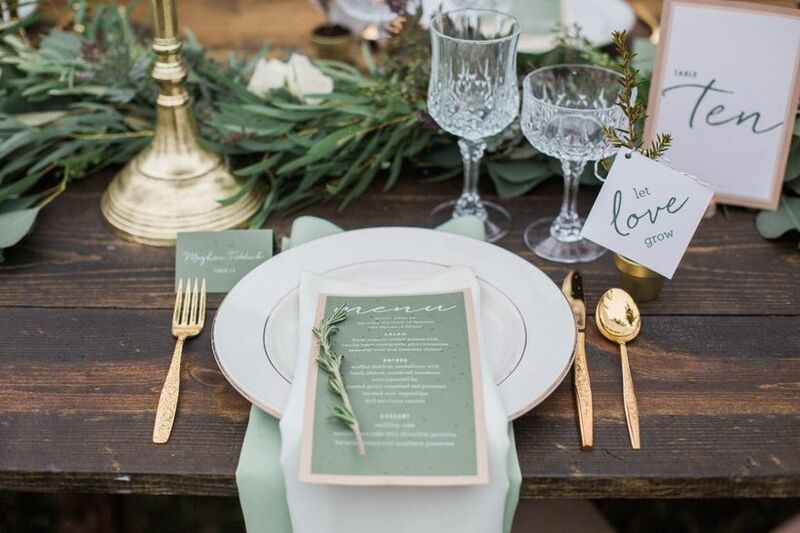 Make things seasonal– One of the best parts of having a winter wedding is that it is a theme in itself. There are so many different ways to incorporate winter in your wedding but one of our favorite way is through the food. Make sure to offer your guests soup as part of their meal. It will be a great way to warm them up after coming inside from the cold. Another way to represent winter in the food is with the late night snack. The late night snack has become a major trend in weddings but instead of doing the traditional pizza or White Castle change it up. 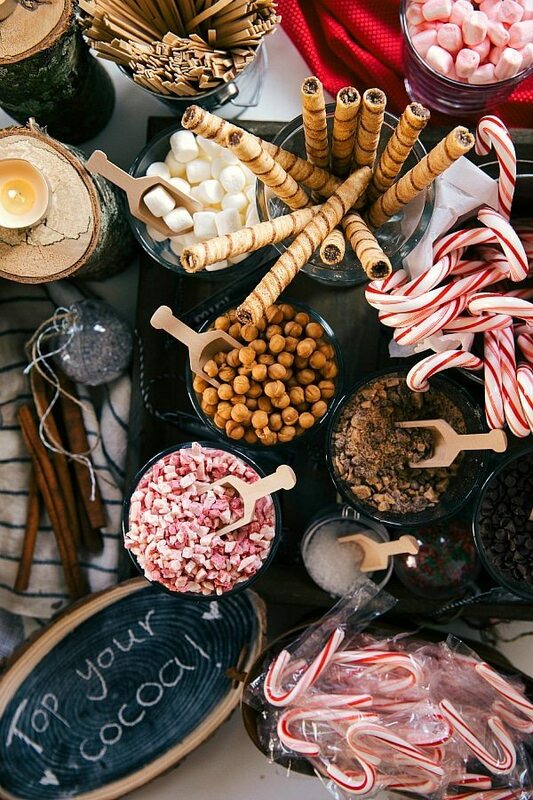 Instead try a hot cocoa bar, a winter staple. 3. The aroma– The scent of your wedding may not be the first thing on your mind but it shouldn’t be the last either. 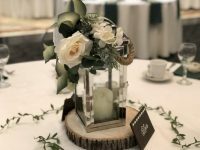 Adding some scented candles to your centerpieces or spread throughout the room allows you to have a signature scent for your wedding. Then whenever you smell the scent later on it will always bring you back to that day. In the end remember it is your day. So if guests can’t make it due to weather don’t let it get to you, the most important thing is that you and your fiance are there. You can always celebrate with others later if they aren’t able to make it on the day of.